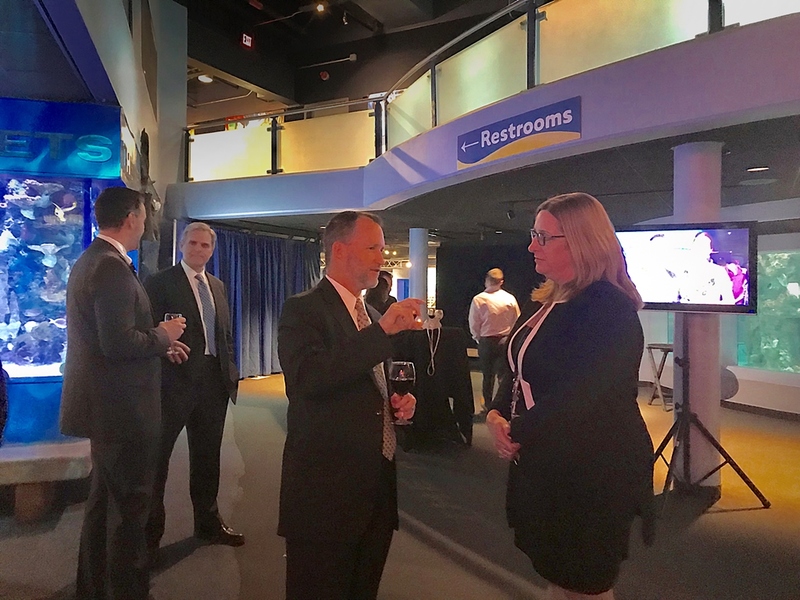 Just before Thanksgiving, we hosted a reception for our many donors and sponsors. The reception itself was sponsored by United Healthcare. In this “Giving Season” I would like to express my heartfelt appreciation for all who support Mystic Aquarium through donations and sponsorships. 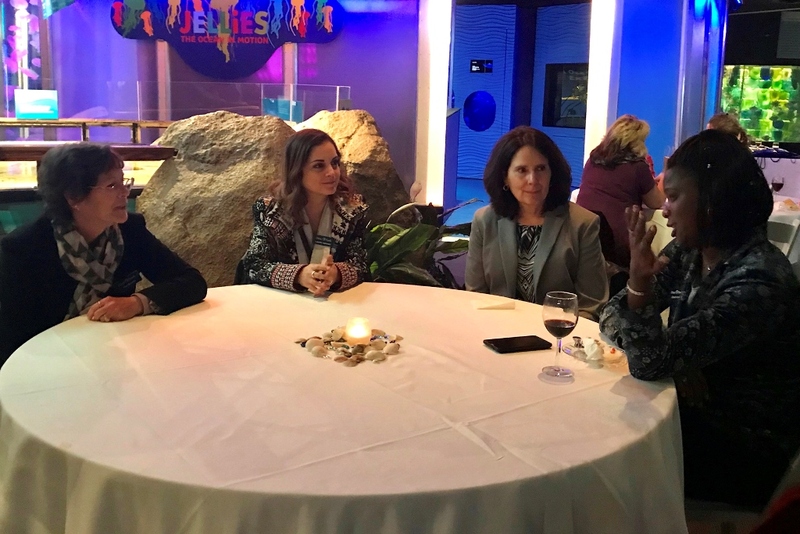 Vice President of Research and Senior Scientist Dr. Tracy Romano has given a series of talks recently on environmental stressors impacting Beluga whales, cetaceans and other animals. Recently she was invited to give a presentation to the National Marine Fisheries Service at a meeting in Anchorage, Alaska, detailing her nearly two decades of research on Beluga whales in the Arctic. 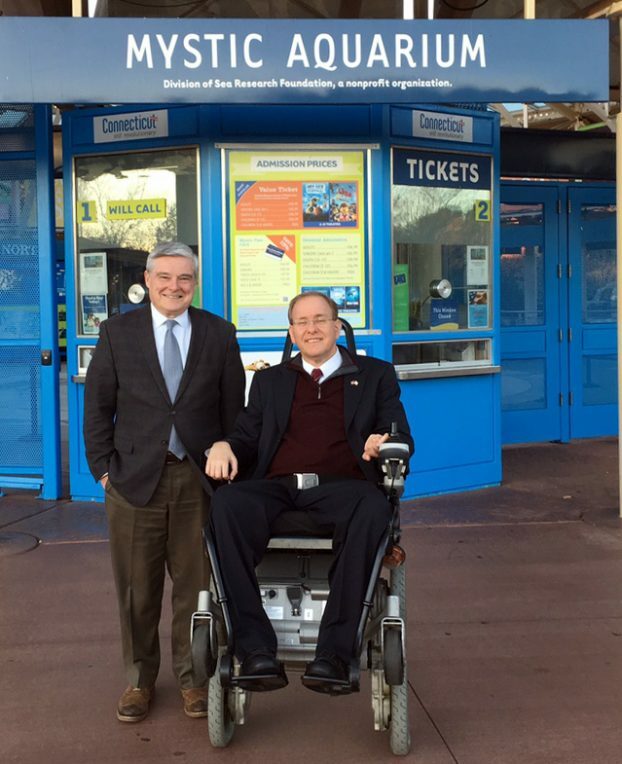 Recently we welcomed United States Congressman James Langevin to campus. Congressman Langevin represents the 2nd Congressional District in Rhode Island which includes South County. We have worked with him for many years on various issues and he has always been a stalwart supporter of our mission and programs. 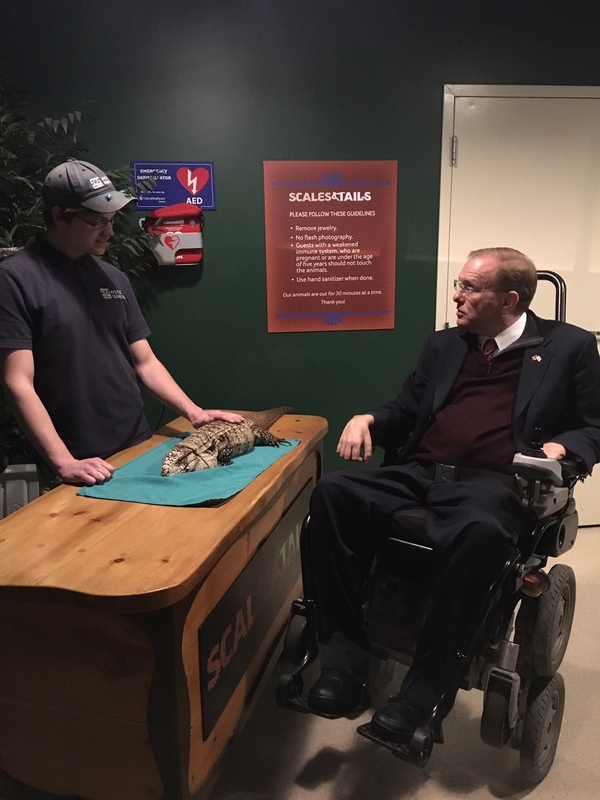 Congressman Langevin will be playing a key role in the reauthorization of the Perkins Vocational Education Act and we hope to work closely with him on this as we have many programs that are related to vocational and technical education. This sector of education has often been downplayed in education reform efforts over the past two decades. 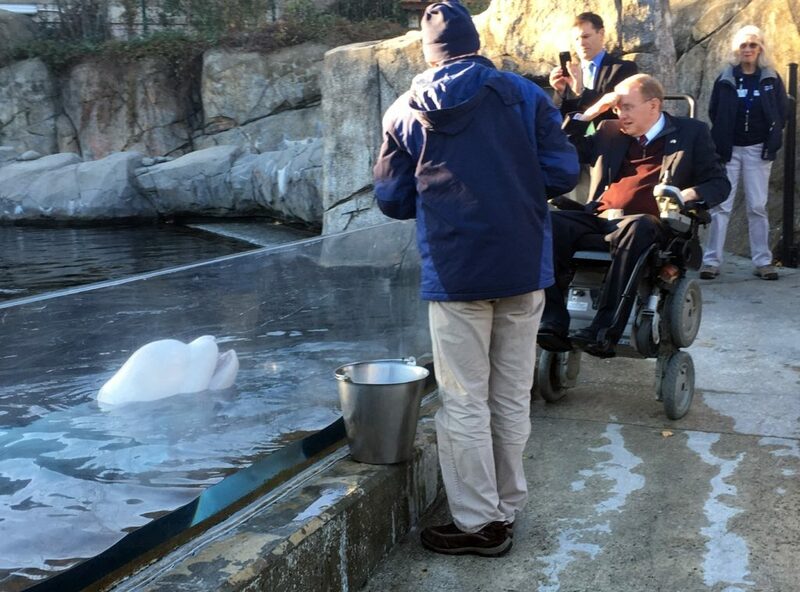 We were honored to host Congressman Langevin and to express appreciation for his continuing support and leadership. Be assured of my best wishes during this Holiday Season! 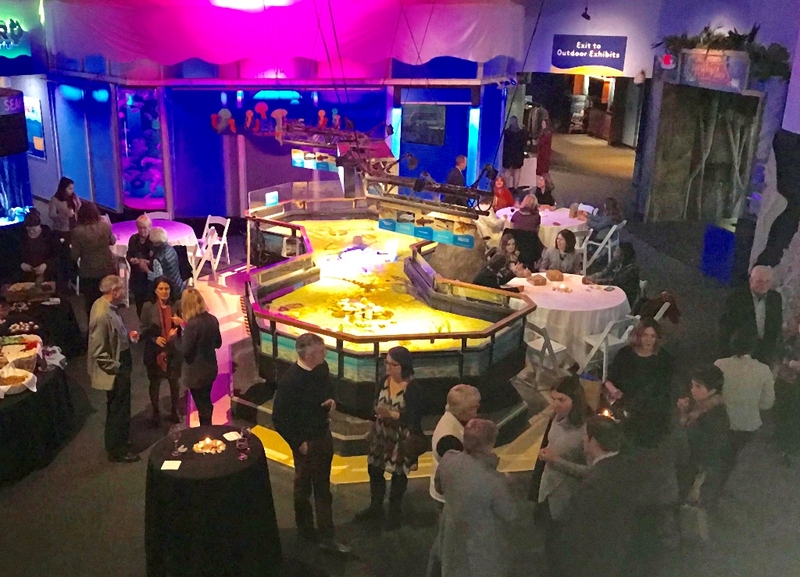 Be sure to make a visit to Mystic Aquarium part of your celebrations!